Those who have decided to spend the long weekend of 8th December in Tuscany will be able to take advantage of this weekend to do their Christmas shopping in the Paradise of the big fashion labels abounding in the region and make a good impression on friends or relatives giving an Armani scarf or Prada shoe wearing at sale prices. Those who have decided to spend their Christmas or New Year celebrations in Tuscany will be able to enjoy the advantages that the large outlets scattered in Tuscany offer, as only with the exception of 5th December or 1st January, in most cases, all of them will keep their long opening time from Monday to Sunday from 10 am to 9 pm. Besides the big and exclusive design boutiques in Firenze (shopping lovers cannot leave out Via Tornabuoni¡¡¡) there are also other options to to find luxury articles at more affordable prices among the endless number of outlets that have given Tuscany an attraction for the traveler. In fact, there are many people who organize shopping weekends to visit each one of the shops of the big labels and prepare the most exclusive wardrobe for the next season. OUTLET PRADA Levanella, Montevarchi (AR) tel. +39 055-91901 Situated in the town of Levanella, Montevarchi in the province of Arezzo and offers one of the most attractive sales of this firm’s products at really convenient prices. THE MALL The Mall Leccio Reggello (FI) Via Europa, 8 - tel. +39 055-8657775 A real paradise of luxury labels for fashion followers. DOLCE & GABBANA Incisa in Val d'Arno (FI) Via S.Maria Maddalena, 49 - tel. +39 055-8331300 Outlet of two storeys in which it is possible to find clothes, accessories and shoe wearing of the famed Italian house. ROBERTO CAVALLI: Sesto Fiorentino, Osmannoro (FI) Via Volturno, 3/3 - tel. +39 055-317754 First official outlet of the colorful Italian designer in which there are original products of the attractive Cavalli style at bargain prices. 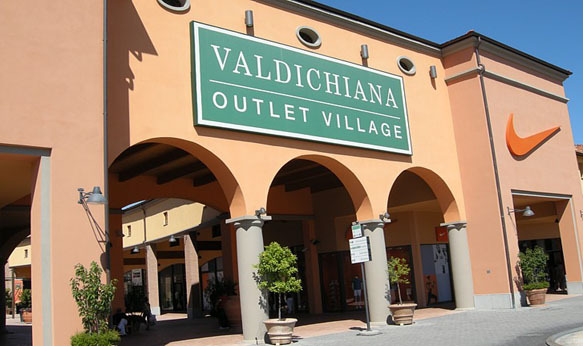 OUTLET VALDICHIANA: the biggest Tuscan outlet located in Foiano della Chiana (Arezzo) Tel. 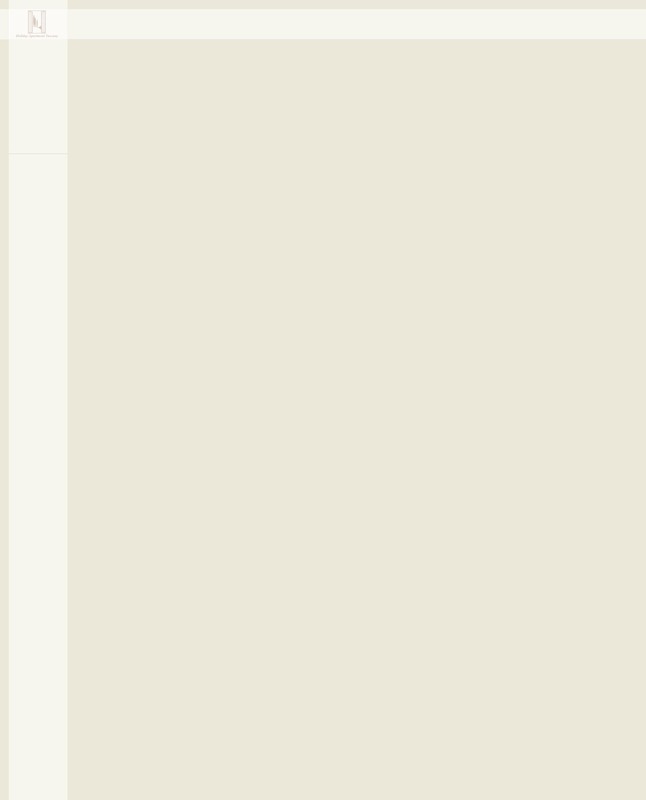 +39 0575 649926. Besides, and as in most Italian towns, the main Tuscan towns are proud of having elegant and exclusive boutiques, unique décor and handicraft shops, as well as very elegant paper shops in which notebooks and desk articles become true jewels. The one-of-a-kind and ravishing Cortona is undoubtedly one of the towns that gathers some of the most elegant and beautiful shops to be seen during a stay in Tuscany. The shopping options outside of fashion and accessories are multiple and varied, without leaving out the extensive list of offers of the Tuscan gastronomic products which make a precious gift for any time of the year. Giving exquisite pecorino cheese from Pienza, a delicious and very expensive Brunello di Montalcino or one of the sweet “panfortes” from Siena is a more ephemeral gift which no doubt will satisfy the most demanding palates. Whatever the case might be, going shopping in Tuscany is all of an experience...especially for quality article and shopping lovers.